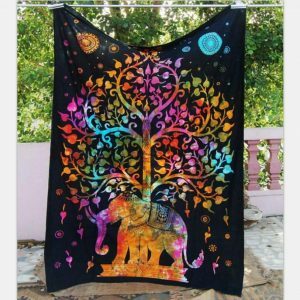 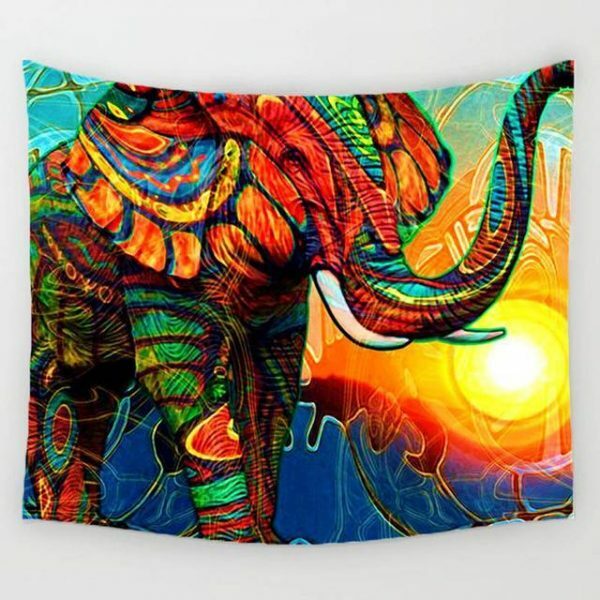 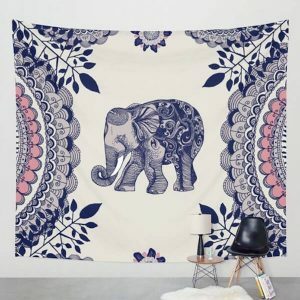 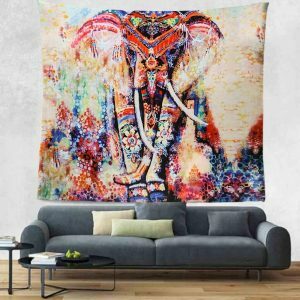 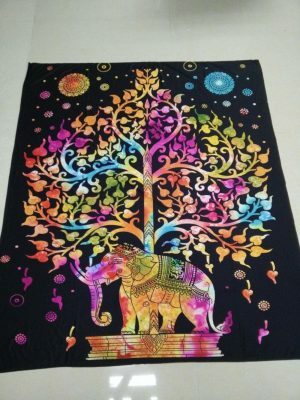 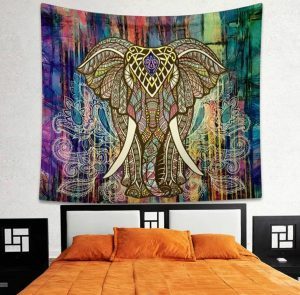 Make a sunshine touch in your home, with this colorful sunshine elephant wall hanging tapestry. 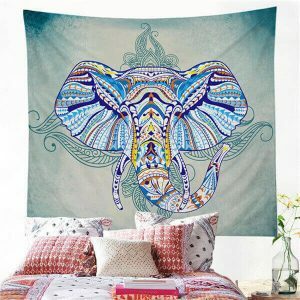 This gorgeous design is a great way to add vibrant colors to your ceiling and wall. 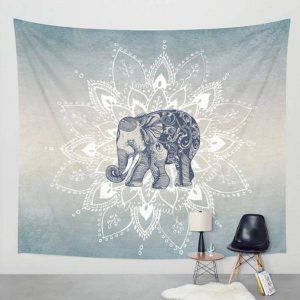 Very easy to clean no need to worry about dirt!